The successful applicant received a $5000 grant and a free space to exhibit at the Stretch Festival this month. The winning project was Denise Fisher, Helen Coleman and Carol Nicholson’s for Made by Us Designs. Made for Us Designs aims to revolutionise consumer behaviour so that buying locally handmade products becomes normal behaviour. 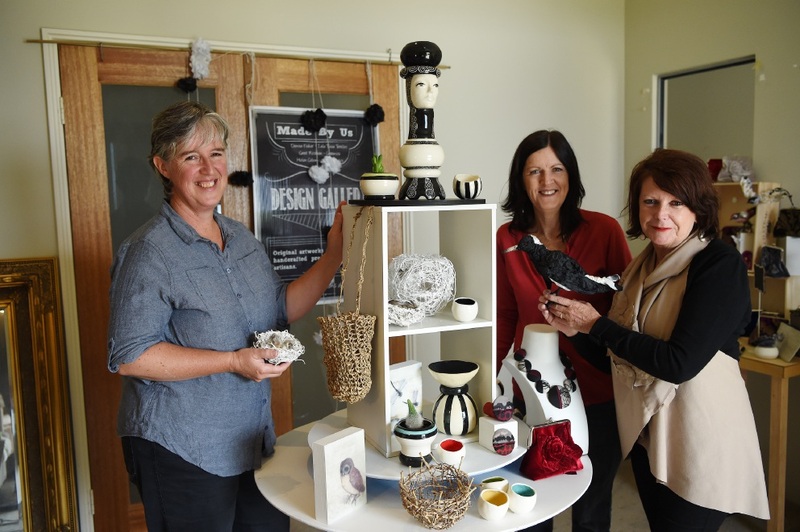 The project will engage local artists who have demonstrated a desire to build a sustainable arts practice and showcase their designs at a pop-up retail gallery in Mandjar Square, outside Mandurah Performing Arts Centre, as part of the Stretch Festival on May 7 and 8. The group hopes to continue growing the pop-up gallery and host regular events to increase local retail trade and advocate for the arts industry in Mandurah. The big covered outdoor gallery will showcase a collaboration of nine Mandurah artists and artisans, working in a range of mediums.